Our CSR programme is wide-ranging and integrated into our business model. 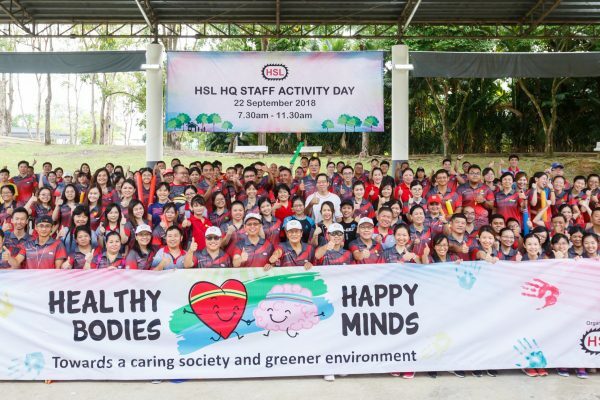 HSL is committed to sustainable, responsible practices and a caring ethos towards its staff and the society at large. We have a dedicated CSR fund, we work closely with charities, we encourage project suggestions, and we encourage our employees to participate in community events. Many of our staff are also keen runners and cyclists who can be seen at many sports events. Suggest a charity, event or idea for us to consider!